Here we go then! 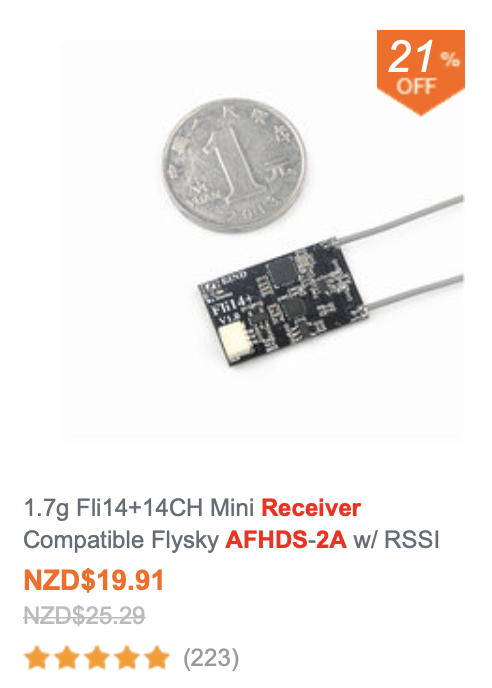 Let's be sure we are all talking about this little guy - the FSi6s? For those who are having issues with Rx's is there any reason you are not using the Rx that comes with it? 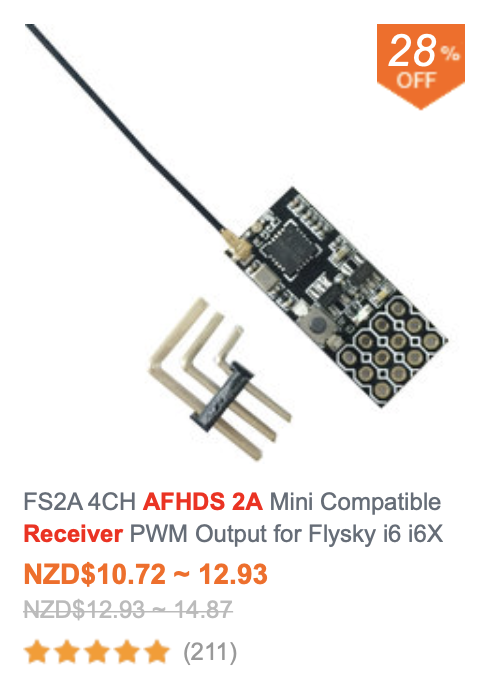 You need AFHDS 2A spec'd Rx's for use with the i6s. 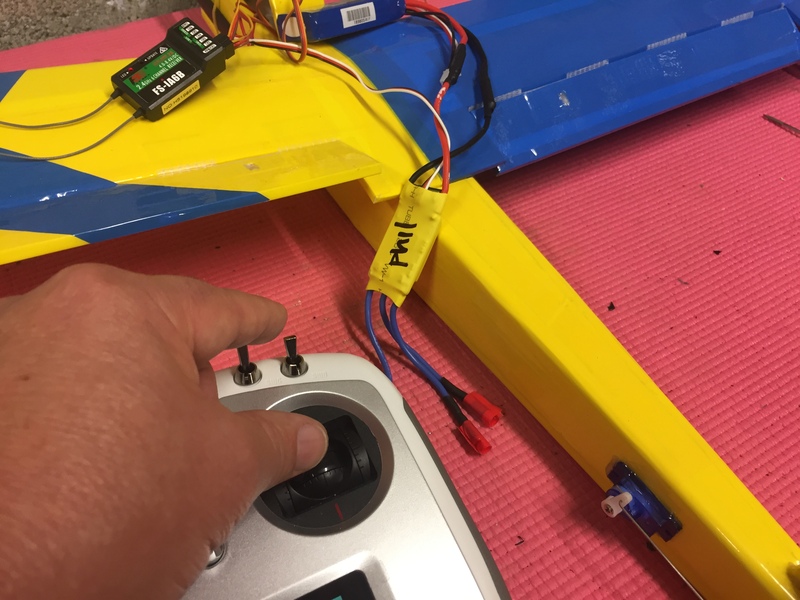 There are no preset setups so to run ailerons you need to create an easy mix - I can make a video of that if needed. There are 4 mixes available in i6s. 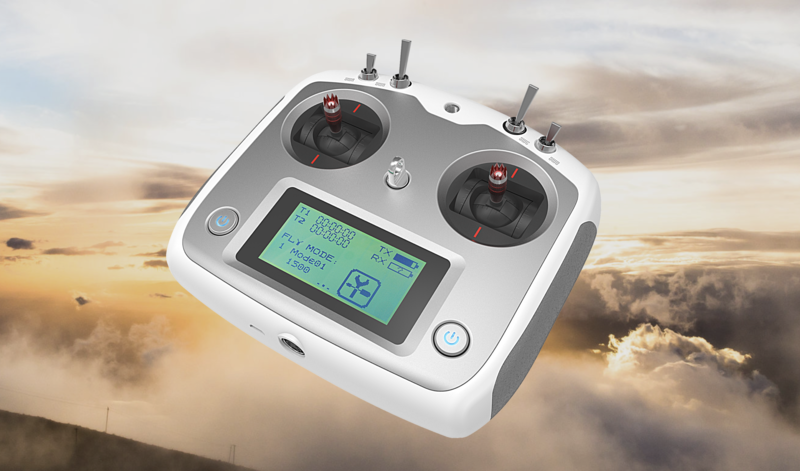 I personally think this Tx works well for entry-level flying - It does not have preprogrammed flight modes like the i6, but it is way easier to navigate the basics with the touch screen. It is a no-fuss entry level machine with good aesthetics and claims 1000m on the iA6B Rx. It would be great for FS to add some more presets, but failing that we just have to programme the mixes ourselves. 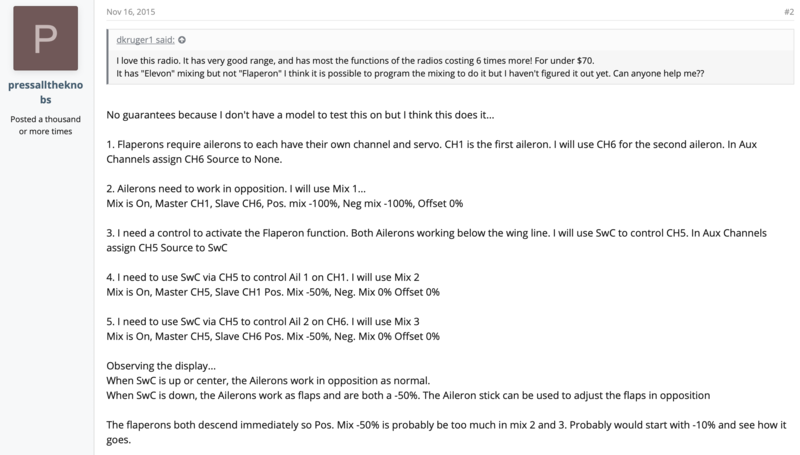 1- Mixing ch1 with ch5 sorts ailerons easily (Confirmed). 2- the next common setup is flaperons so I will try and programme that into one of my planes (TBC). 3- followed by a V tail setup which should just be the same as flaperons applied to the tail (TBC). 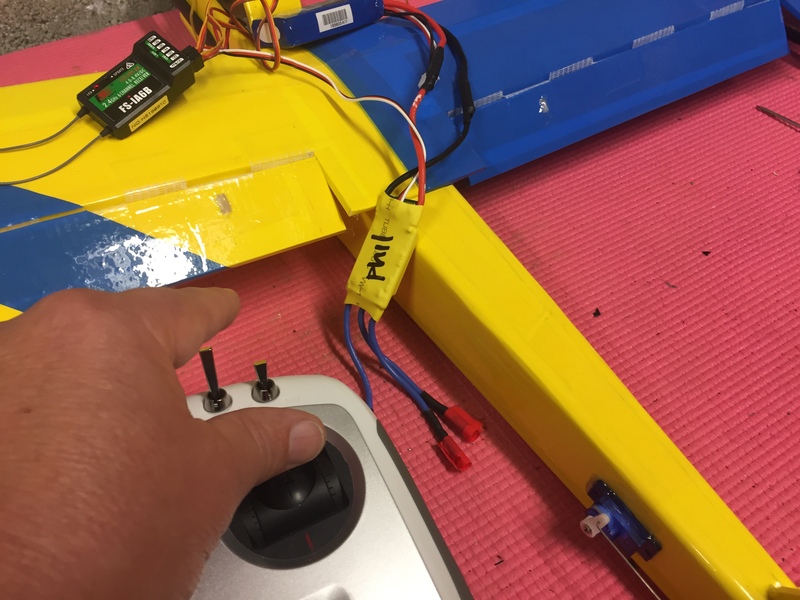 With no trim switches its a bit complex to get your head around using the back buttons - as a nube myself, I think you should just focus on using the sub-trim and end-points to set up your bird allowing you to focus on the flying skills. 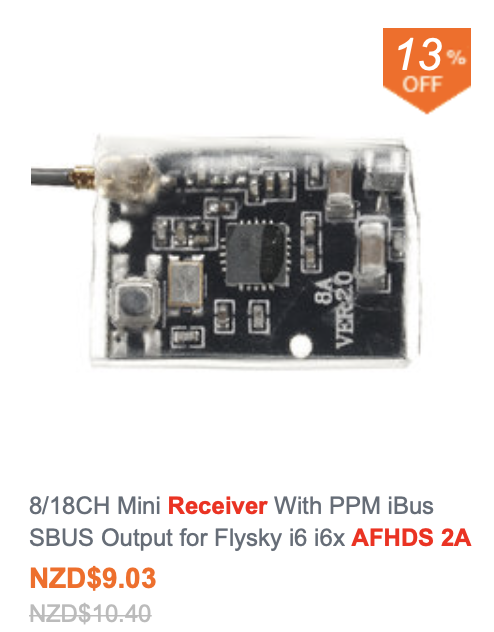 I have been looking at getting a micro Rx for the i6s and there seems to be many available (see below), just make sure they are AFHDS 2A protocol. The i6 comes with a slightly smaller receiver (IA6) than the i6s (iA6B) - the pin direction for the IA6 is vertical and the iA6B is horizontal which works well for saving space with the shell removed. 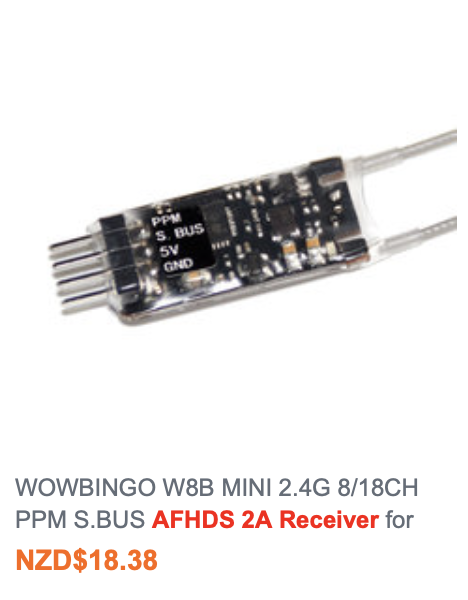 The 22in1 cable that has been talked about I am guessing is a sim cable? 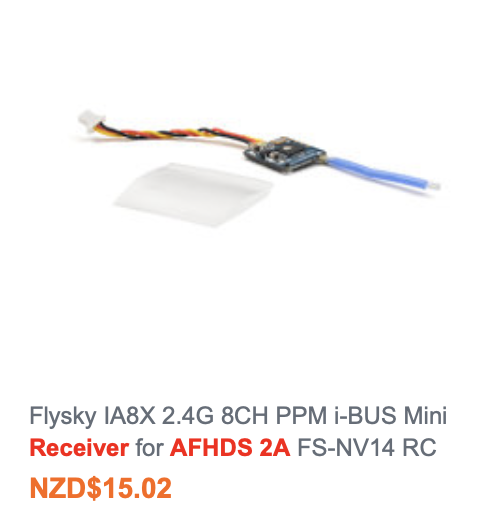 I use the mini USB cable to run my Aerofly RC7 sim on my MAC with no issues. 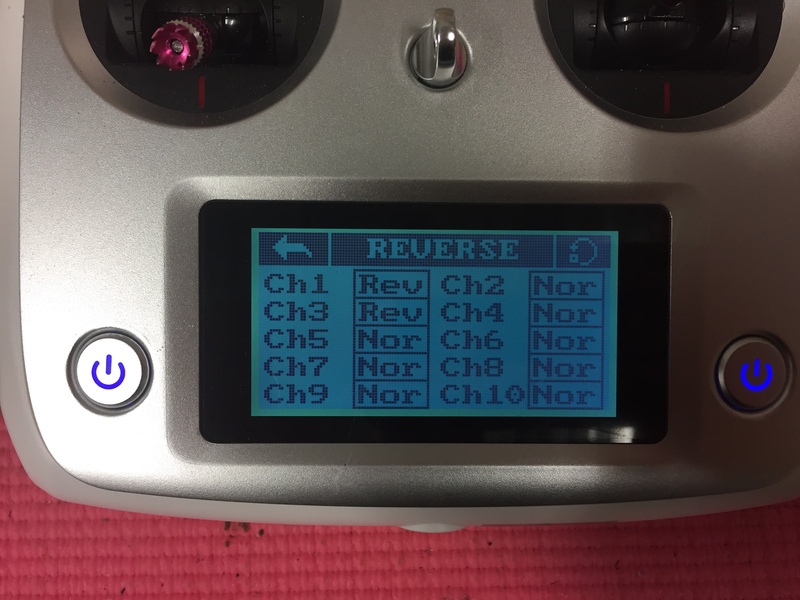 It auto-finds the i6s, but I did have to go into the RC7 settings to assign the throttle correctly. If there are issues to address please post an image of your setup and any info/process that you have tried? Heck yea! You've created an awesome resource! That's what I love about this forum. So many just step up and start helping the new person. A point, though. The 22 in 1 is how us PC users are getting the PhoenixRC Sim. It has mods, on this forum for many of the FT birds. 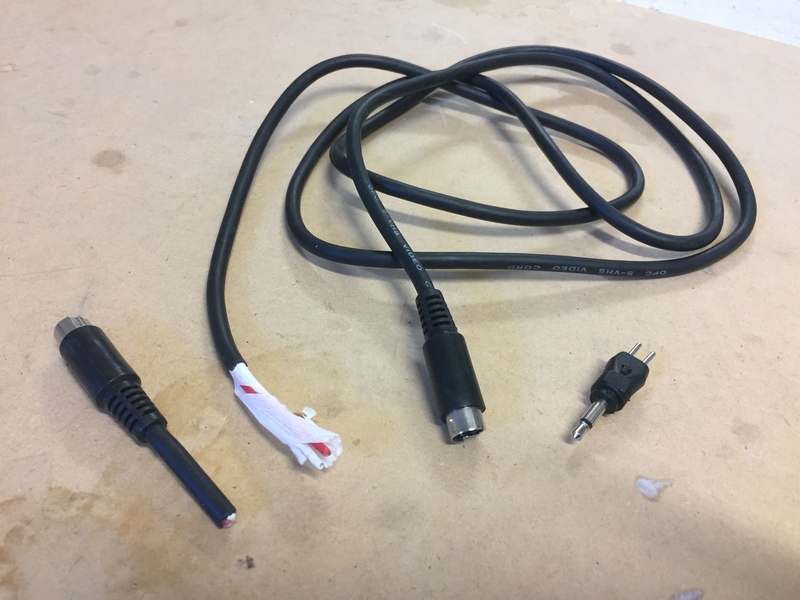 It's basically just a cable with a lot of attachments that connect from the training port of the Trans to the PC. The thing is that by purchasing the cable and connections, you get the sim for free. You can also download it for free, but it's pretty useless without the cables. You're making it happen @bracesport. You did the homework, you did the research, you posted lots of options for receivers. In my book, you just became a "doer." You are doing it. You're stepping outside your box and trying and doing to help others. You. Are. Doing . It. Thank you. I don't know if anyone cares what I think. But in my book you just joined myself, @Hai-Lee, @mayan , @FDS and so many others (Ya'll forgive me, I'm frackin tired. It's 3:30 in the darn morning. You know who you are.) So many of us just trying to help others fly. Yep. You're one of us. Thank you. I agree with @buzzbomb great resource. I’ll be watching this even though I use the radiolink Tx. Extra knowledge never hurt anybody . Elevon mixing - here is a video I found for mixing the elevons (mix 2+3) - I imagine you could do the same for a V tail mix using channels 2 and 6 (ch 1+ 6 could remain as ailerons on mix one). 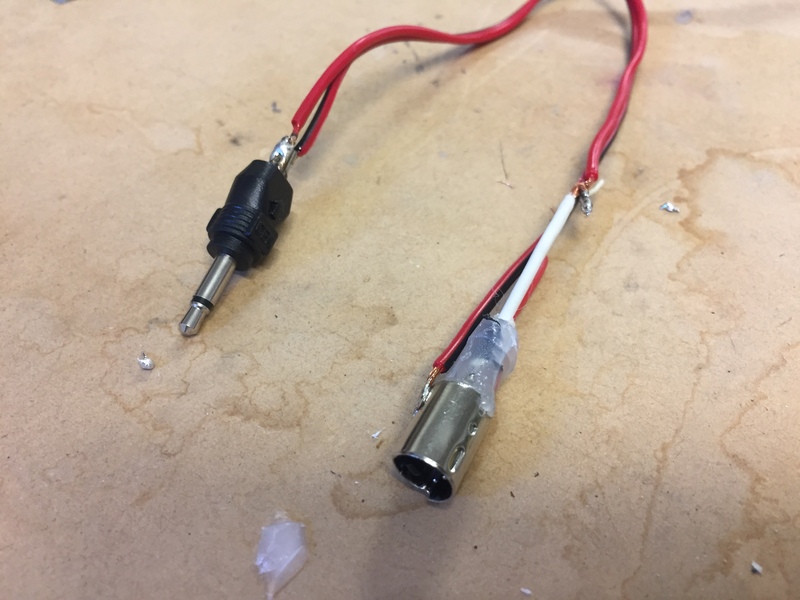 Here are some posts for Flapperon mixing - also looks simple enough! @Kendalf - I wanted to try and emulate your trainer cable from my JR X378 (FM Tx) to the i6s (2.4Ghz) as master and slave in the hope I can get my son to try and fly (5yrs old)! 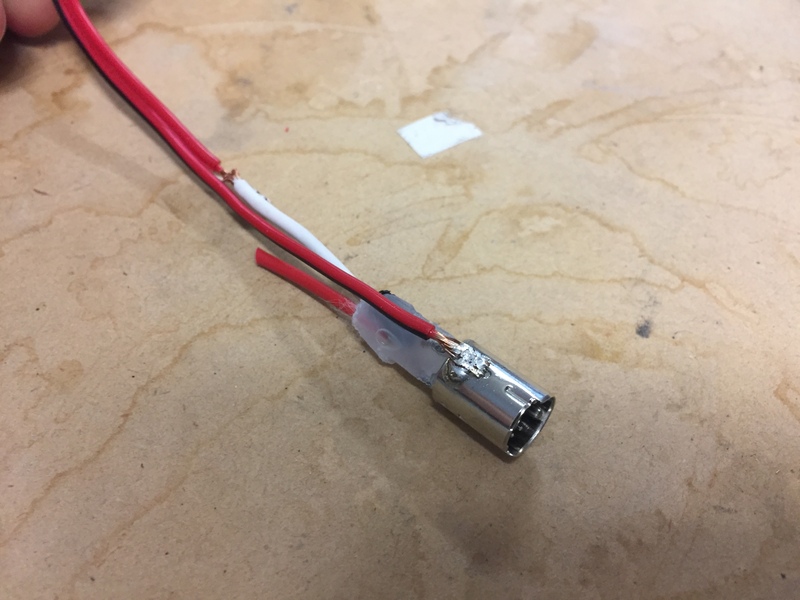 When I opened up the s-video cable I discovered it has no connection to the outer ring (only the 4 pin wires) - next I confirmed the PPM pin matched the white outer cable, and which pin matched the tip of the 3.5mm mono cable - then I soldered a wire onto the ring for the ground and one onto the white cable matched with the tip of the mono cable - followed by the ground onto the other pin of the mono cable. 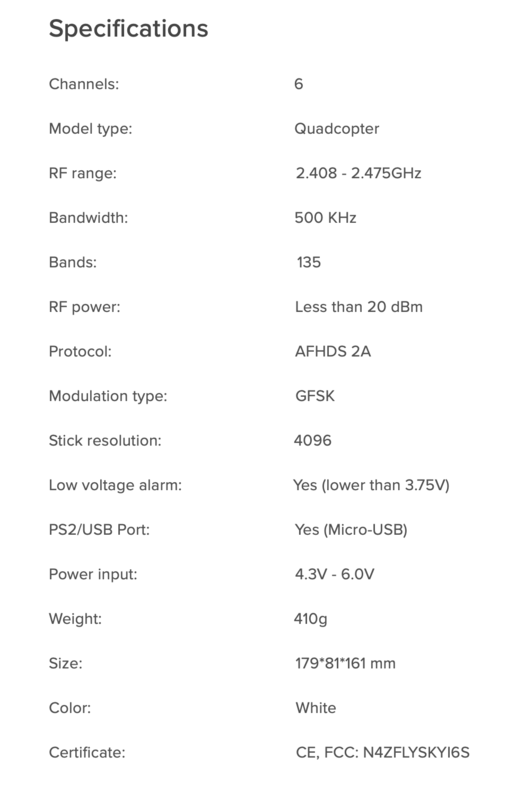 My JR x378 is FM and uses a PCM Rx - I made a new model on the i6s and changed to PPM modulation - plugged them together and now we have a Master and Slave setup functioning - In slave mode, the servos have a small amount of lag which is a bit disappointing - In ideas welcomed! Great job! 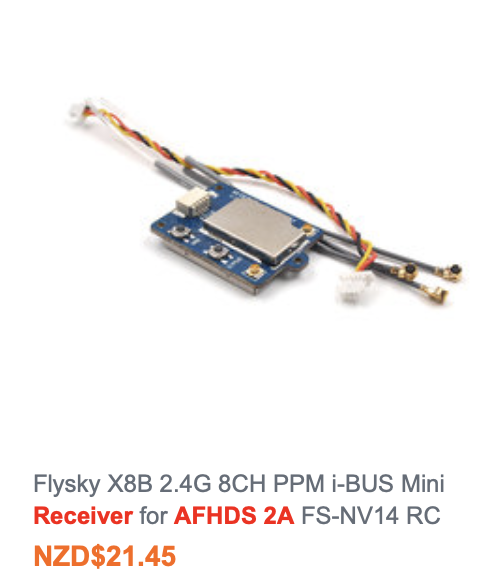 My guess about the servo lag is a difference in the PPM timing between the FlySky and JR transmitters? 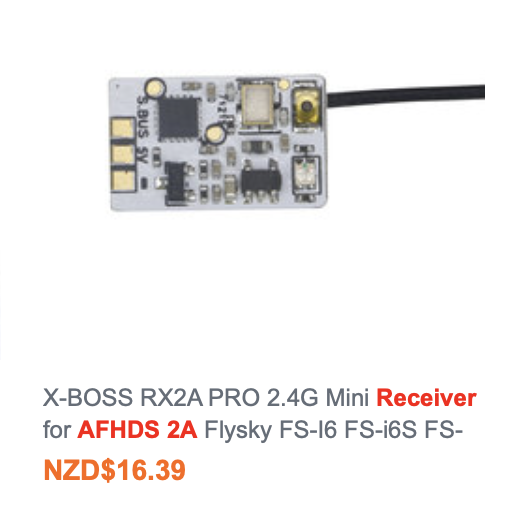 Do you have expo programmed in the JR or the Flysky? Perhaps you can clear out any mixes just to negate any other factors that might influence the servo throw. 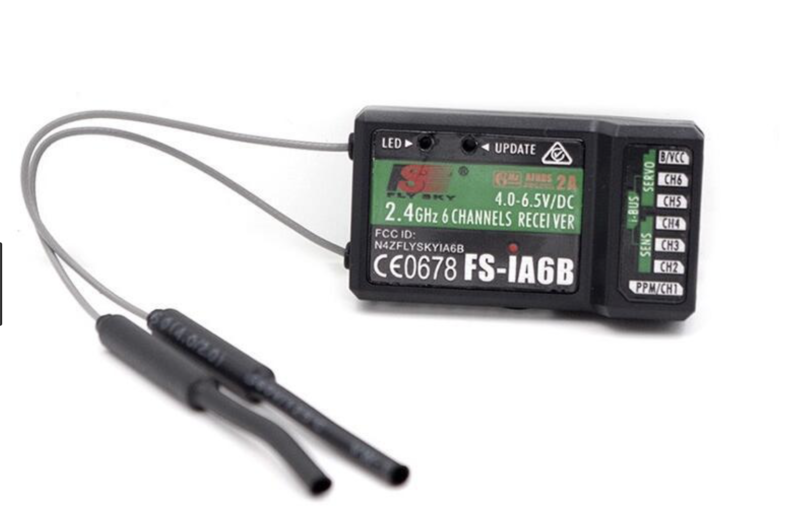 Does the JR have a screen that shows the channel output? 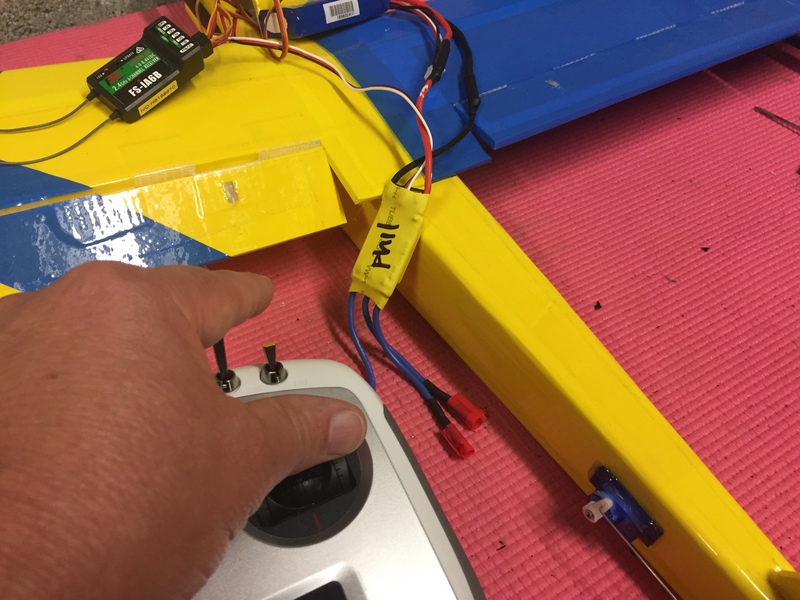 @Kendalf - thanks for the ideas - I reset the JR and FS without trims and the servos now seem to float nicely! 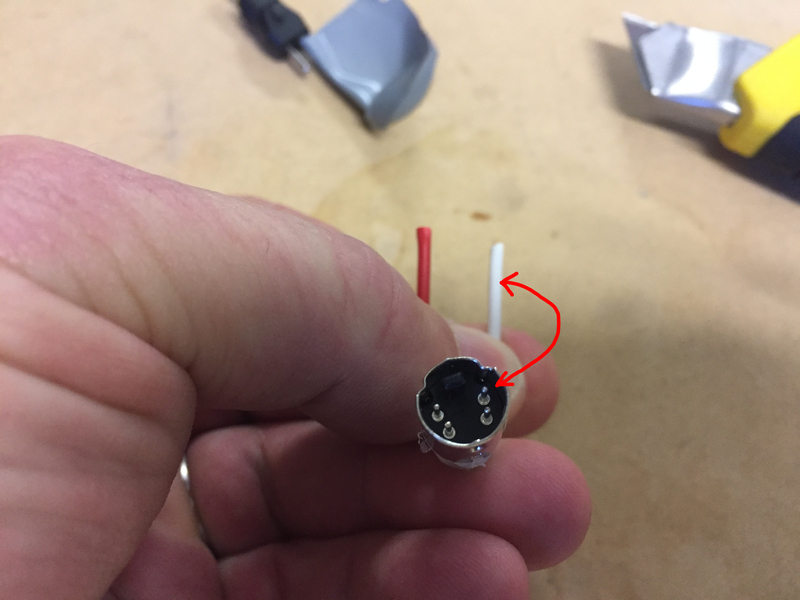 - I also noticed the mono plug does not seat perfectly in the JR DSC jack and can be bumped easily and pops out a bit so I wonder if that is also having an effect - I will crack the JR open and review the mating of the plug to the jack! EDIT - mono Jack seems OK - could be a red herring! I would not have got there without you! I made a quick test with my TT to make elevons out of the ailerons. The left aileron servo was in ch1 and the right aileron servo was in ch2 - the mixes are shown below and I had to reverse both servos to get it right. Originally I had mix2 with ch1 as master and mix3 with ch2 as the master and that combination did not work, but I did not try swapping the servo channels. Probably there are a few options to achieve the correct result.